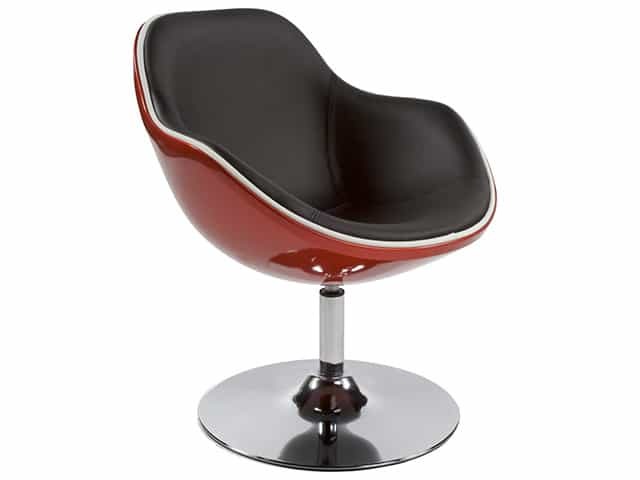 A Modern Swivel Armchair, Daytona is light and comfortable. 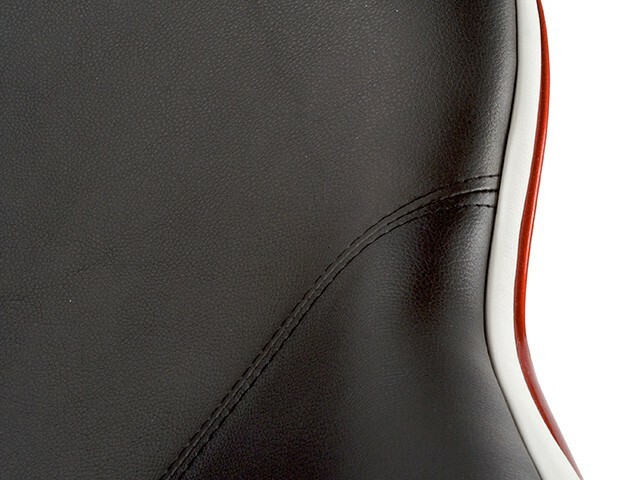 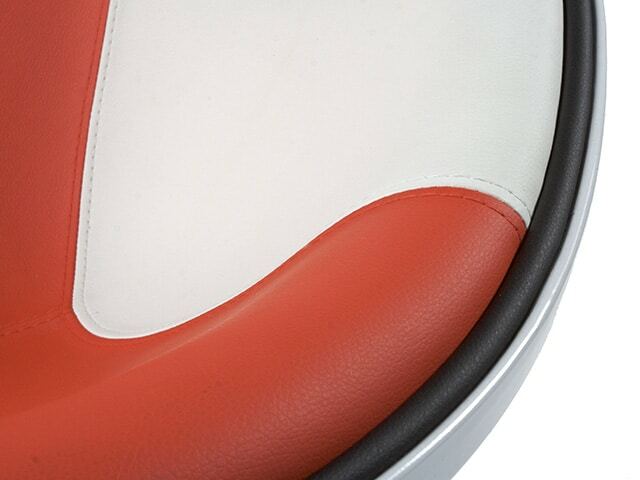 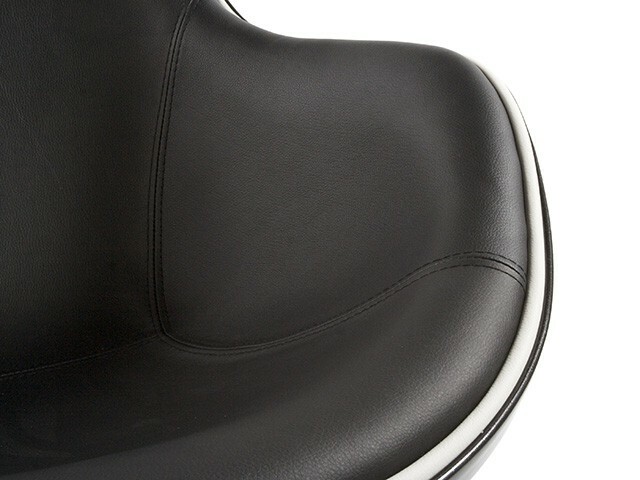 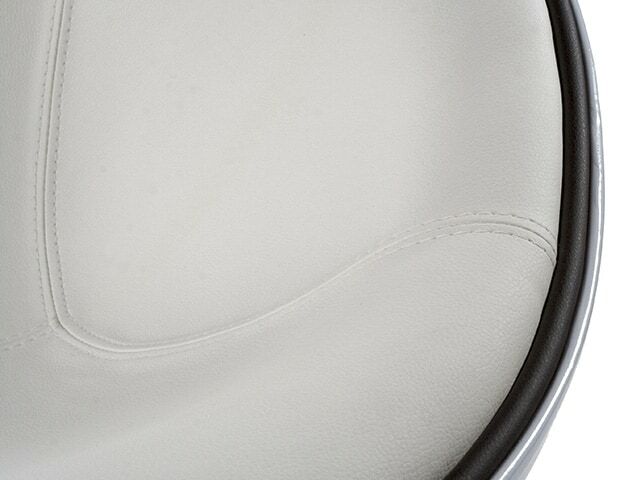 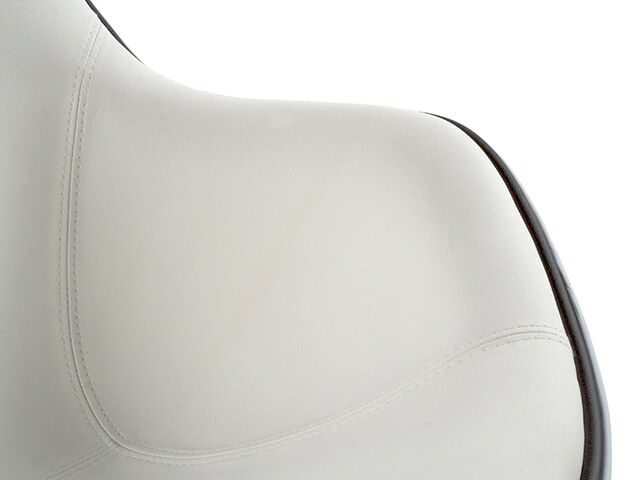 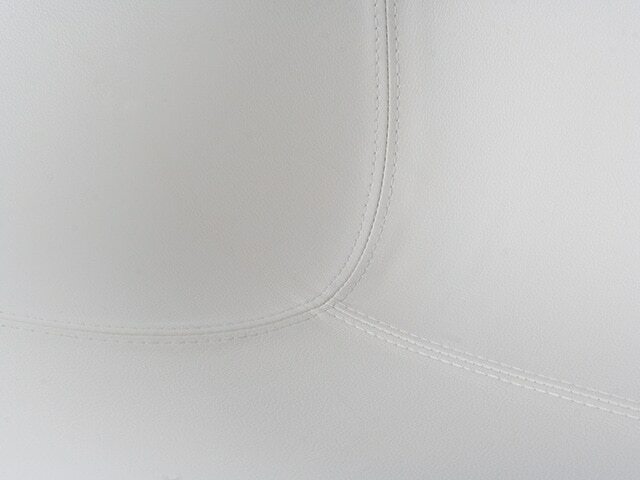 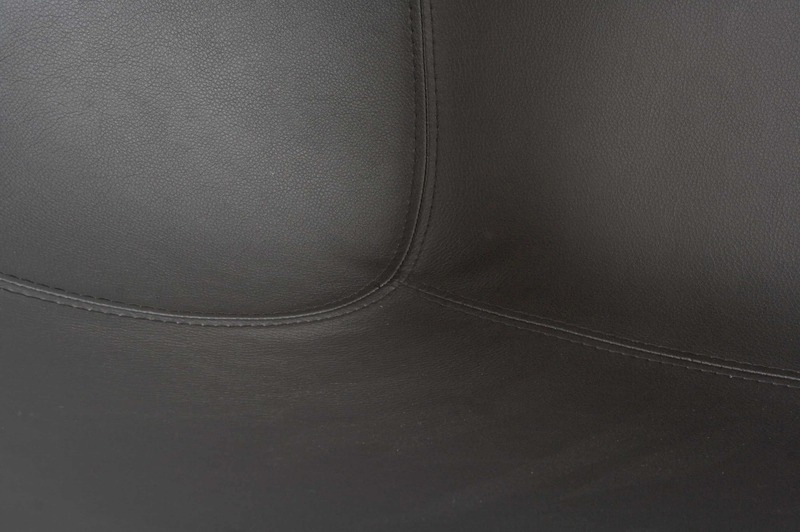 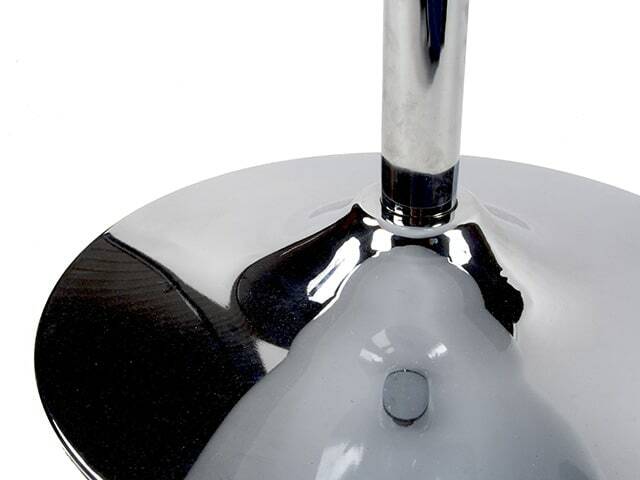 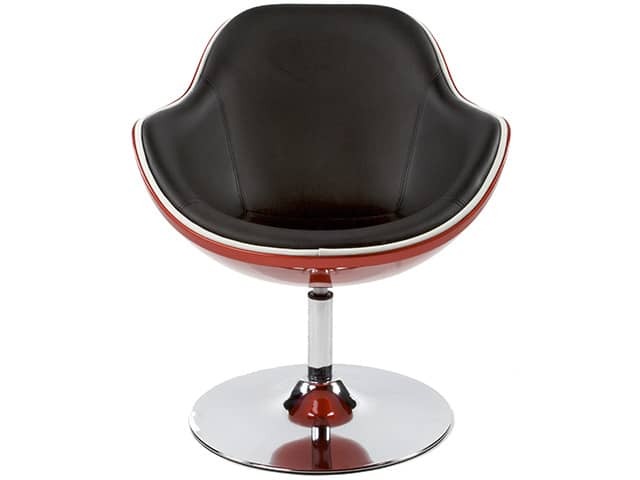 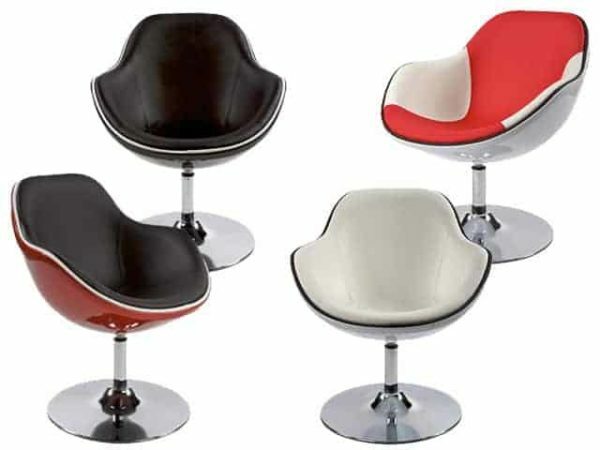 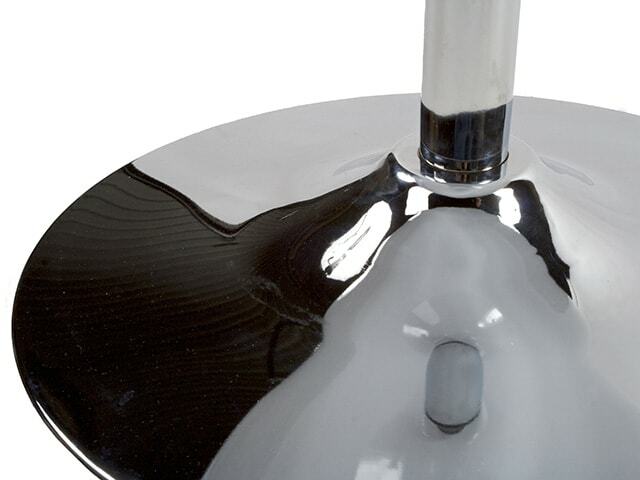 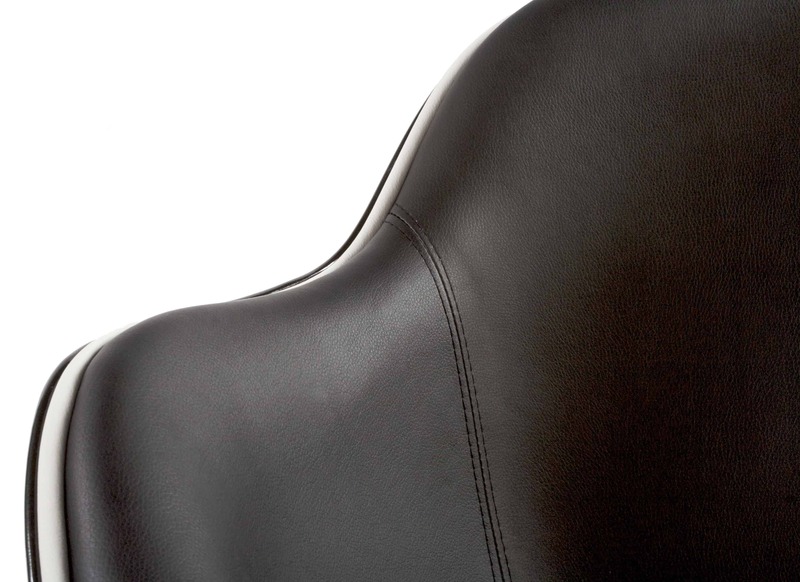 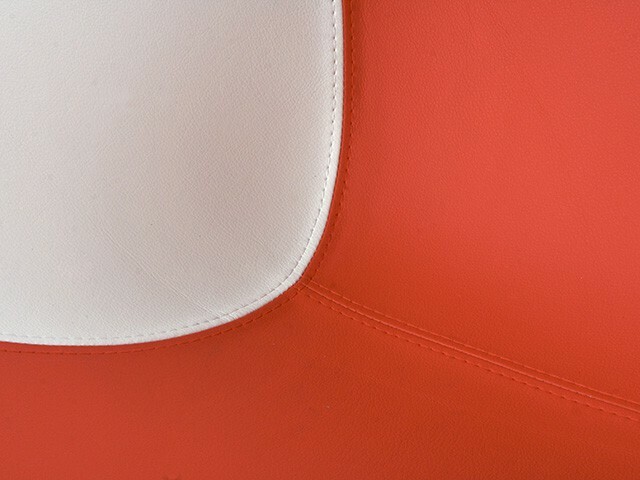 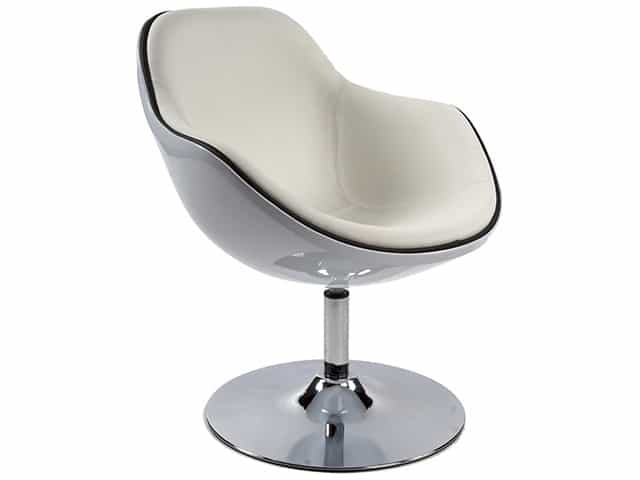 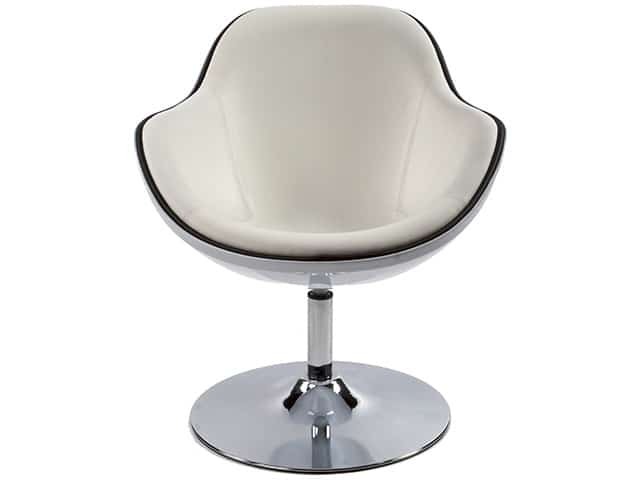 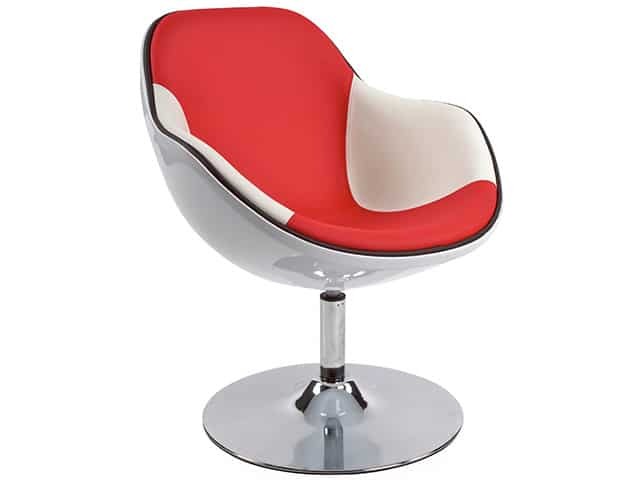 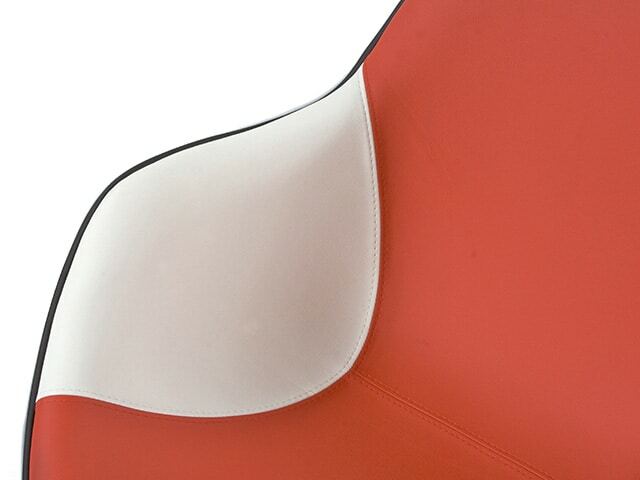 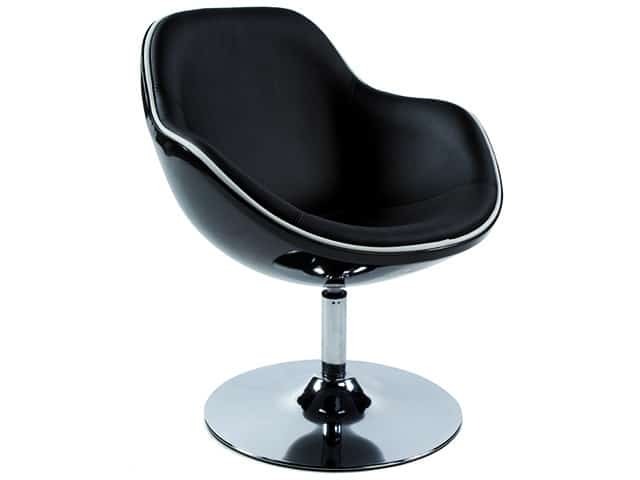 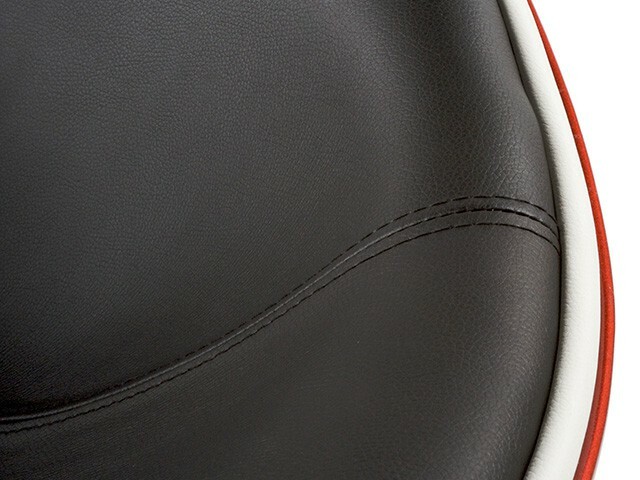 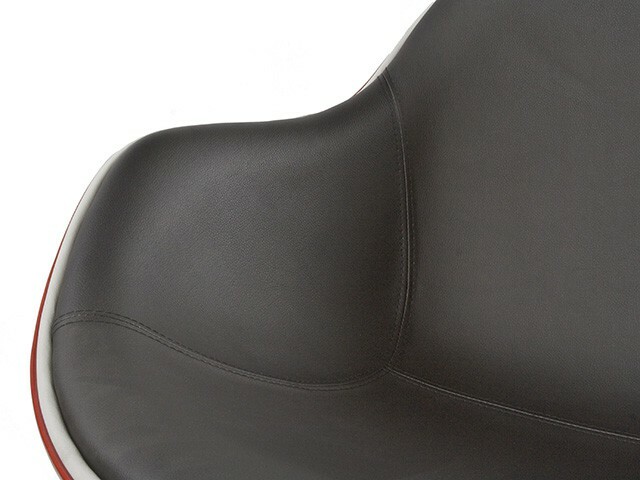 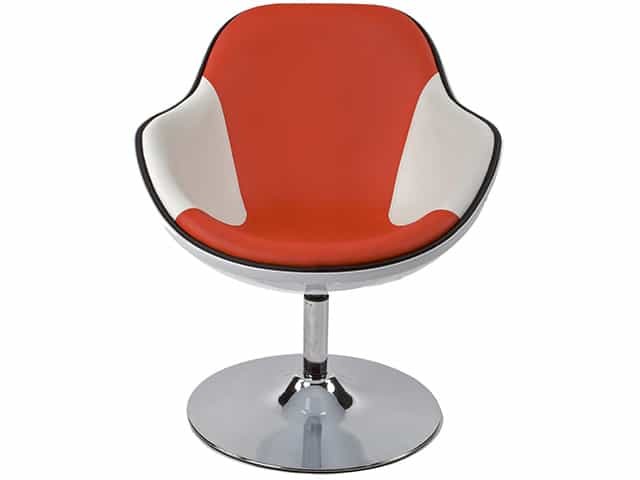 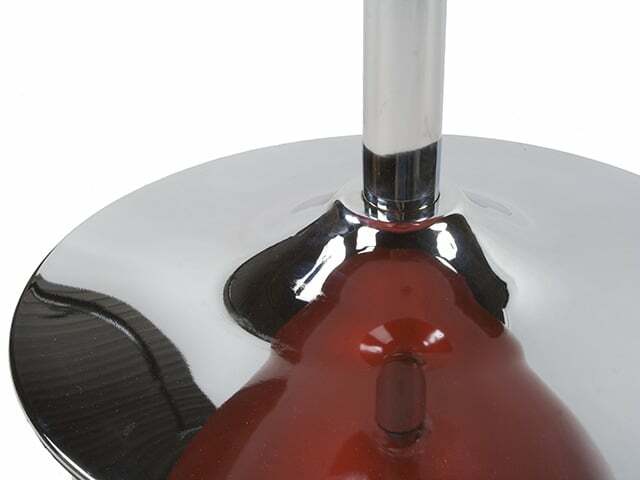 Made up from an ABS (a highly durable polymer) shell and a padded seat in quality faux leather. 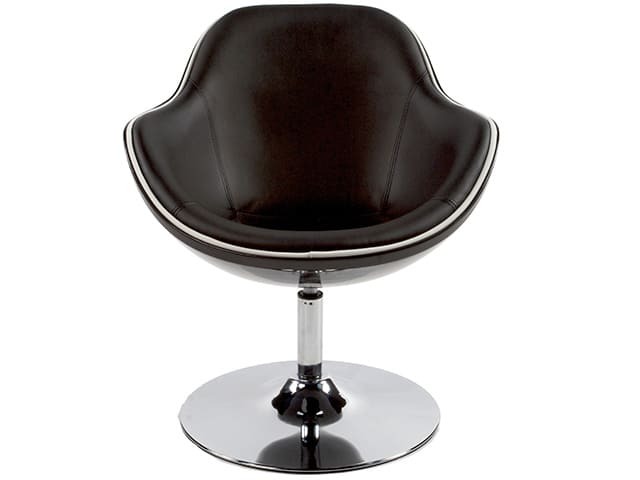 The Daytona Modern Swivel Armchair can pivot 360 degrees.